Just like disposal engineers actually turn out to be what used to be called garbage men, the name power distribution strips is sort of a fancy way of saying plug strips, just like the kind you might have at home next to your entertainment center. Of course, a power distribution strip is much more important than that one that allows you to plug your TV, your DVD player, and your CD player all in at once. They are designed to be used by huge servers in data centers and instead of just letting you plug in 5 things at once with maybe a bit of power surge protection if you sprung for the more expensive model, these are very sophisticated devices meant to perform many functions at once. First of all, and most obviously, they supply power to the servers in a data center and since no computer can work without electricity getting to it, this is a very vital function. As you might imagine, it takes a lot more work to design a data center’s power needs than just throwing the strip in there and plugging in a few things. 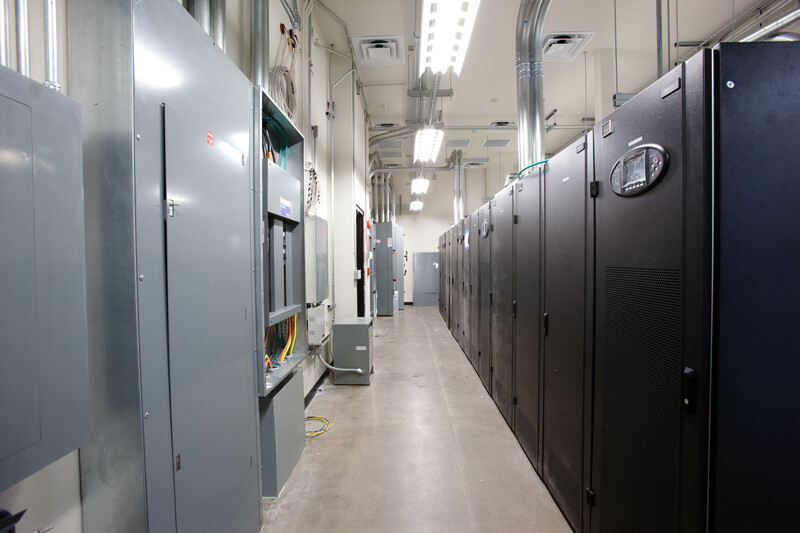 They are composed of transformers and circuit breakers and they may also include monitoring devices so that if there are any fluctuations in the power supply or distribution of that power, alarms may sound or automatic backup plans may trigger to make sure that the servers and the data they are storing are protected. Some can be wired through computers of their own that allow for remote controlling of the power distribution so that circumstances can be monitored on a minute by minute basis. If that is the case, then systems can be shut down if necessary in a controlled way from a remote location rather than just cutting all power to the entire room or even worse not being able to control the power unless someone is on site. It is important as all circumstances to be considered. Would there come a time when the servers need to be shut down and a reboot started? Will the system be growing? Will there be a chance of a power surge or blackout and a switch to a generator becomes necessary? When a company starts planning for a data center, considering power distribution strip placement, size, and numbers is absolutely vital. If that company fails to do very careful planning, things could get extremely dicey pretty quickly because the circuits might be overloaded or there may not be enough power distribution strips to handle all of the requirements for the servers. Also, if the company has not thought about what sort of power strips they want, they may not invest in those that fit all of their needs and they might actually have data lost by those servers and this could even be detrimental to customers if they are providing service to others or to their own business if it causes a loss of very important data. Also, careful planning allows for the most efficient use of power and considering the typical cost of electrical power these days, with no end in sight, prevention of waste needs to be a priority. In other words, all of the plugs in the power distribution strip that can be used should be used. By planning ahead, you can get the most use out of those power distribution strips and they will be a vital tool in your data center. 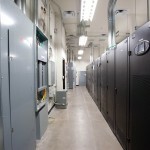 This entry was posted in Computer Room Design, Data Center Design, data center equipment, Datacenter Design and tagged computer room design, Data Center, data center design, scottsdale data center design. Bookmark the permalink.